BIM Track is a web-based collaboration platform that empowers your team with better BIM coordination workflows. BIM Track becomes a central location for all the information, issues, and communications that team members need for a project: from design to construction. With information at your fingertips, you can review the project design at anytime, anywhere, either from a desktop or mobile device using a web browser. 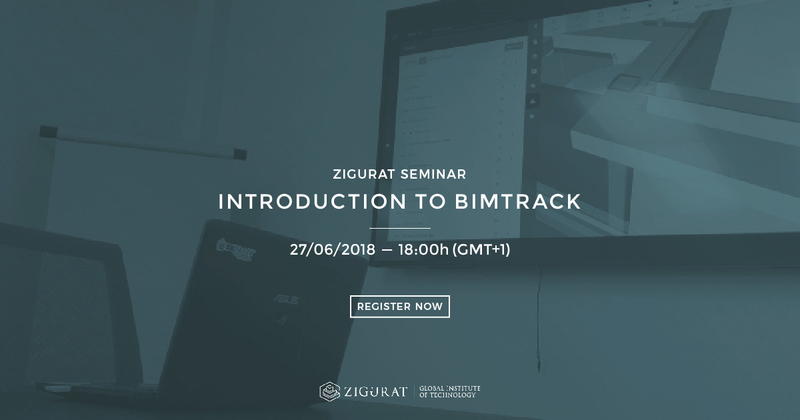 BIM Track is an OpenBIM workflow solution and supports both IFC (Industry Foundation Classes) and BCF (BIM Collaboration Format). This masterclass is presented as part of our Global BIM Management Certification Program.